I usually start off the year with a Prince Mix so I’m a week behind for all you stans out there! For this mix I decided to combine some off-the-wall Prince songs combined with some of my favorites from his obscure albums. I also threw in a few of my favorite B-Sides for you too. 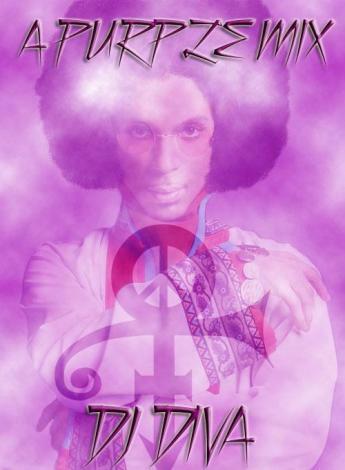 I love Prince and I love yall…so here you go! Girl, you trying to fill up a WHOLE 80 minute CD! Nice. I really needed this mix today to calm the savage beast within. Imma hold off until his birthday rolls around but I’m gonna try to bring like you did!